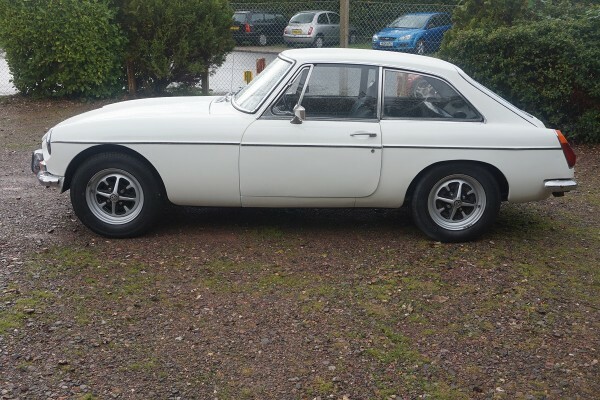 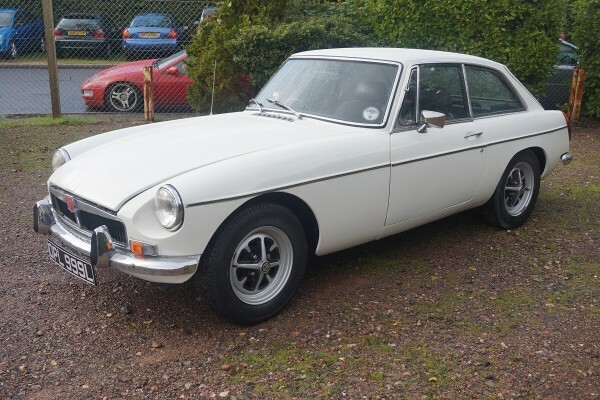 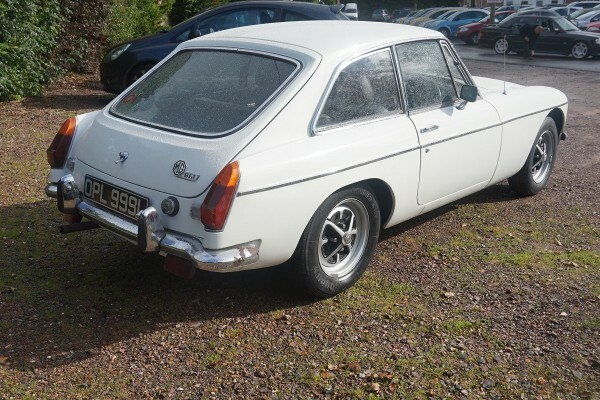 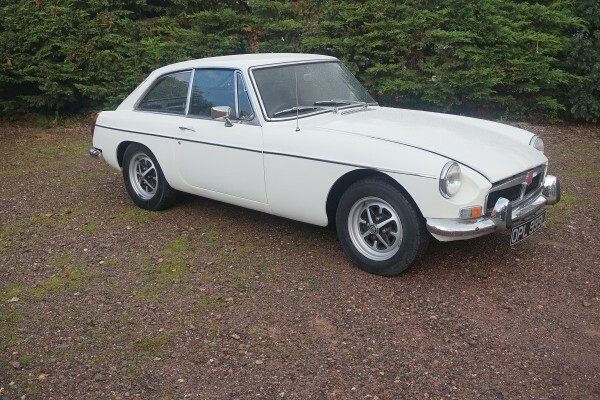 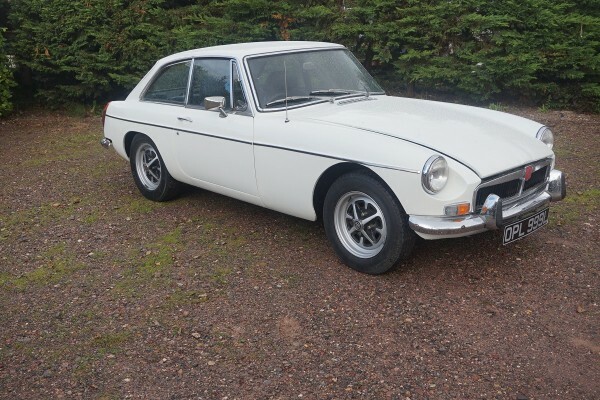 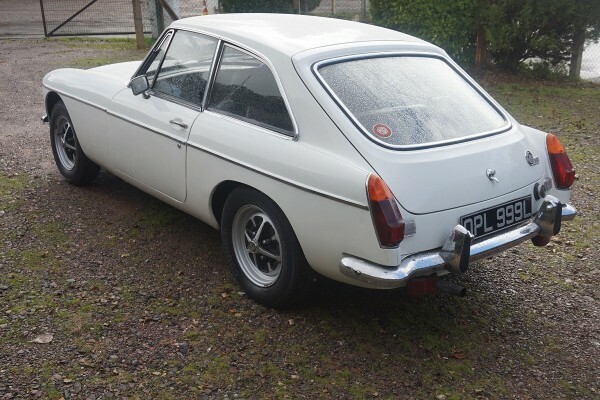 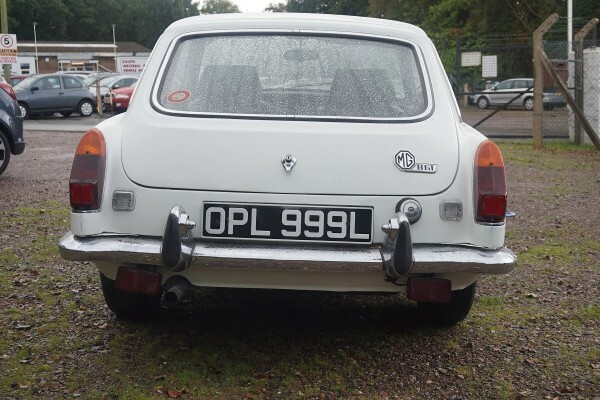 This MG B GT was manufactured by British Leyland UK Ltd Abbingdon Oxon, in December 1972, and was registered in January 1973. 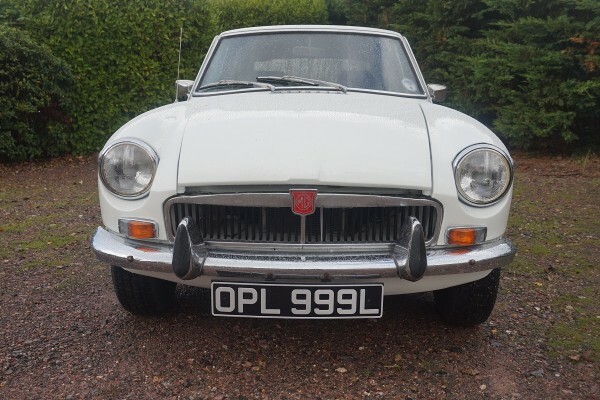 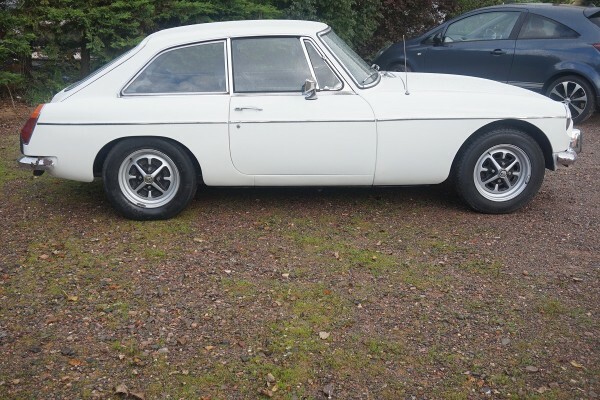 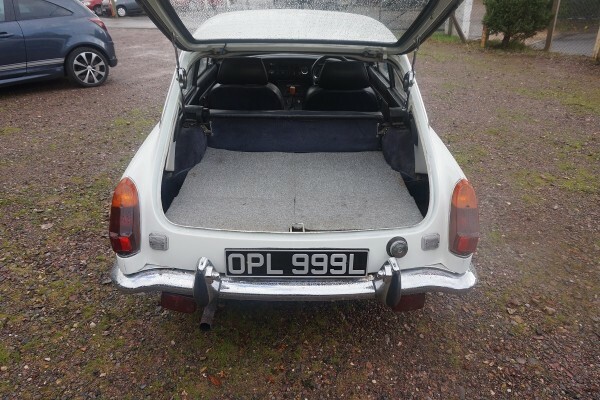 It has a history file including 22 old MOT’s and a MGOC valuation of £3500 in 1990. 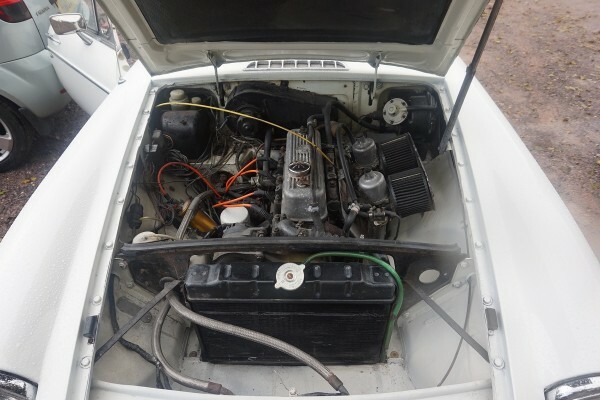 A new 1950 Oselli standard unleaded engine was fitted in 1997. 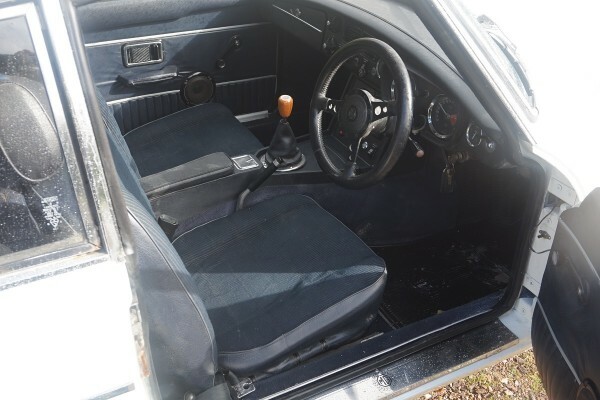 The vehicle also benefits from overdrive.